How useful is your school plan? What do children and young people think about the support they get and how useful their Child’s Plan is? Here’s what pupils in Highland had to say. The ColouredScribbles YouTuber makes getting tips on exams that little bit more colourful and easy to digest…. You have the right to be involved in decisions that affect you. 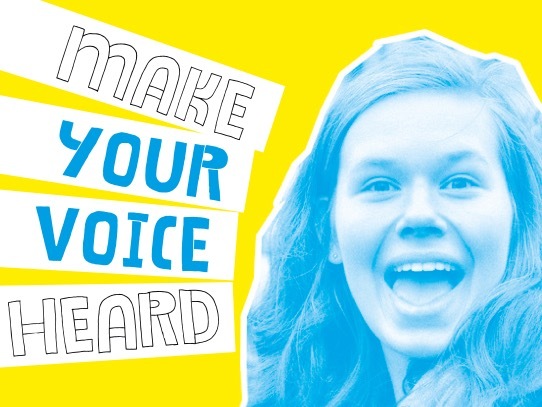 This Reach page can give you ideas for how you can use your voice at school. Giving young people ”the confidence that they truly can do anything they want”. Hear from Luke about his move to secondary school from his small primary school. Big congratulations to the pupils at Hillpark Secondary School in Glasgow, who have been awarded the Autism Champions Award by Autism Network Scotland. You have the right to take along an advocacy worker to meetings where decisions are made about you. They can help you make sure your voice is heard. Been asked to go to a meeting at school about how you’re getting on and the help you need? You might not want to go to the meeting. Here are some good reasons to go…. 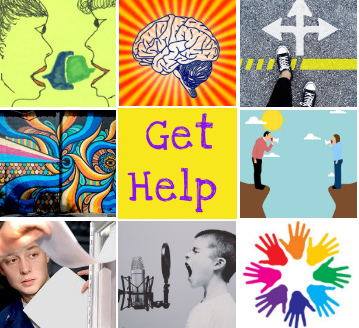 Counselling is a safe space to talk about issues at school. Find out how to look for a counsellor near you.